Home / Preg-U / Health / High Risk Pregnancy / What is a Maternal Fetal Medicine Specialist? Next: Red Raspberry Leaf Tea—Simple Beverage or Uterus Superfood? Have you lined up your pregnancy care team? Successfully navigated through insurance and other minefields and found providers you can trust and communicate with? 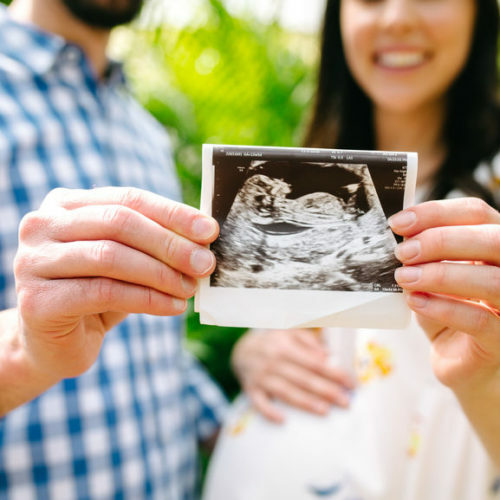 If your pregnancy is considered high risk, you may have one more step in the process — adding a maternal-fetal medicine specialist (MFM), also called a perinatologist, to your team. MFMs are trained OB/GYNs with additional training in medical and surgical issues specific to pregnancy. These doctors are experts in high-risk pregnancies. 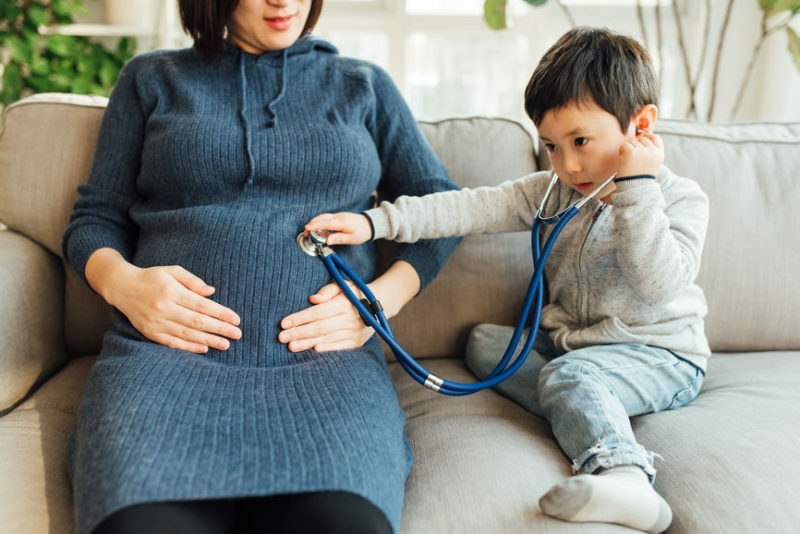 They can be called in to help whenever a pregnancy is considered high risk—from known conditions, such as multiples, to unforeseen complications such as early labor or pregnancy-related high blood pressure. Many MFMs have training in prenatal diagnosis (done via ultrasound, blood tests, and amniocentesis). In some cases, MFMs can surgically treat conditions while the baby is still in the womb. Additional training enables certain MFMs to care for illnesses that can negatively impact pregnancy such as HIV/AIDS, diabetes, hypertension, and lupus. Others work with genetic counselors to monitor women who have had abnormal results from prenatal genetic screenings or a family history of genetic conditions. When do I see a Maternal Fetal Medicine specialist? If you have or know you will likely have a high risk pregnancy, you can start seeing a maternal-fetal medicine specialist before you even get pregnant. She can help review your medical history, give you advice about managing your chronic health conditions during pregnancy, as well as take into consideration any previous difficult pregnancies. Once you start seeing an MFM, how often you’ll need to see her depends on your clinical condition. -Dr. Kecia Gaither, MD, MPH, FACOG, double board-certified in OB/GYN and Maternal- Fetal Medicine, and Director of Perinatal Services at NYC Health + Hospitals/Lincoln. The same is true when it comes to how often you’ll need additional testing — it depends on your specific pregnancy. For example, carrying twins or triplets is high risk because it can result in early labor, as well as issues with the growth of each baby. 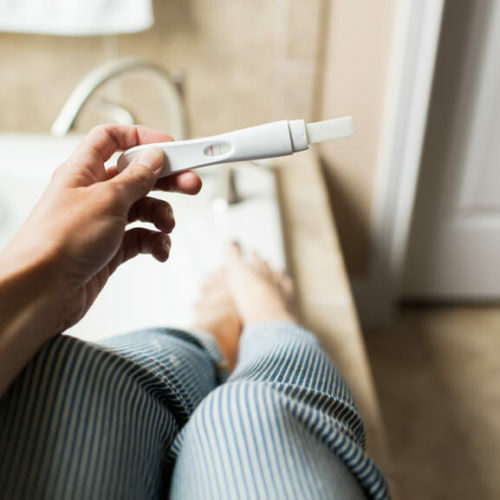 An MFM will want to check in on you and your babies throughout your pregnancy using ultrasound in order to monitor any changes. Learning that you have a high-risk pregnancy is never easy but surrounding yourself with a support team you trust can help. To prepare for appointments with your MFM (and any doctor, for that matter), try writing down your questions beforehand. This small action can help you go in with a clearer head, so you can listen and process what she says and then go to questions. They should be more than receptive to answer your questions and discuss your concerns. “I believe in educating the patient as to her or the fetal condition, discuss treatment/plan of action and availing myself of questions,” says Dr. Gaither. Your OB/GYN can refer you to a maternal health specialist, or you can visit the Society of Maternal-Fetal Medicine’s website, where you’ll find information on what to expect when you visit an MFM, as well as resources, such as support groups in your area. Chanel Dubofsky is a writer and editor in Brooklyn, New York. 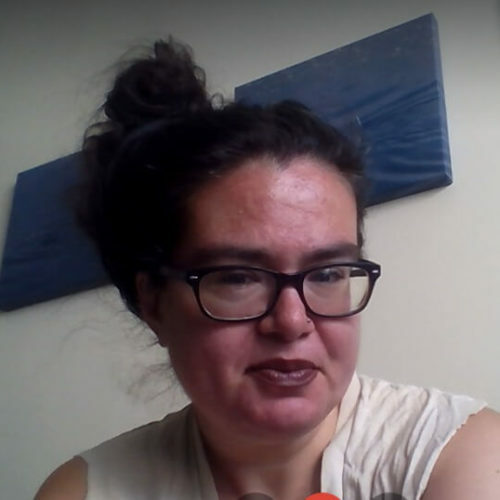 Her writing about women's health, reproductive rights, and reproductive justice can be found in Modern Fertility, Lilith, Rewire, Cosmopolitan, and more. Follow her on Twitter at @chaneldubofsky.